This journal from the Women of Faith ® Belong Tour offers you a beautiful space to record your thoughts and reflections as you process your experience of belonging in God's infinite love. 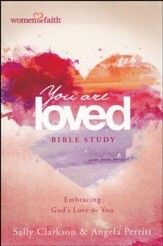 Sprinked throughout you'll find quotations from Women of Faith ® authors, and Scripture. Hardcover with elastic closure. 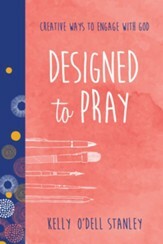 This beautiful journal from the BELONG toura new event from the team that brought you Women of Faithoffers a space to capture your thoughts, prayers, and dreams. 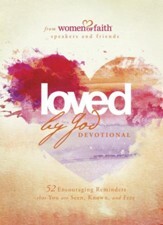 Encouraging verses and insightful quotes are sprinkled across lined pages designed to motivate and inspire you to pour out your heart . 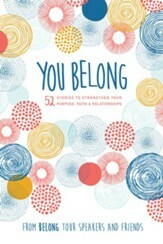 . . and explore what it means to belong. 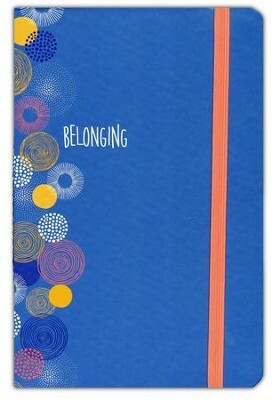 I'm the author/artist and I want to review Belong Journal.